Save time, money, and help the environment by carpooling with other Glendale families! 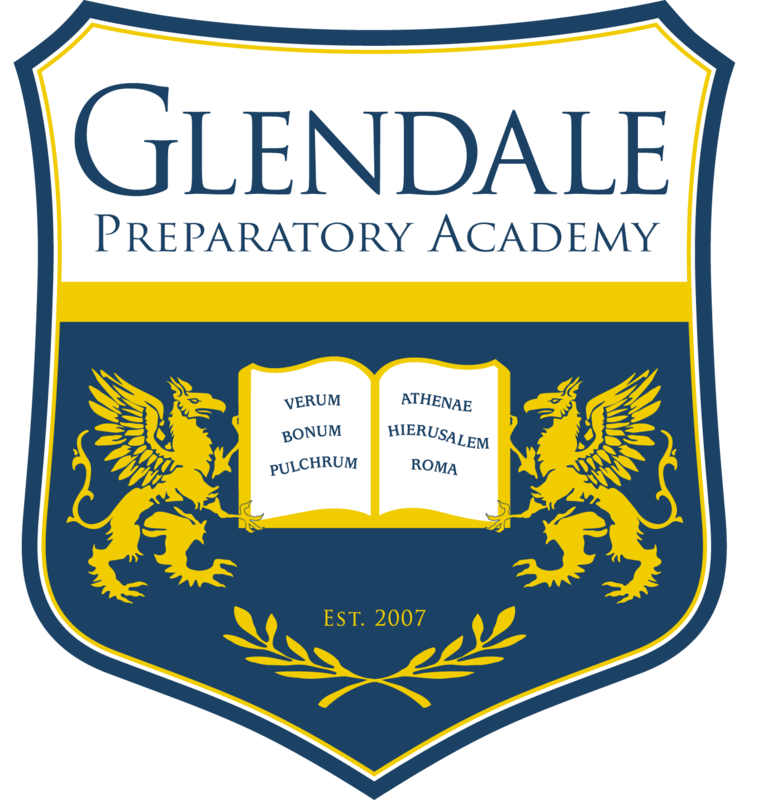 This free online service is managed by the Archway Glendale PSO and is exclusive to Archway Glendale and Glendale Preparatory families. Registered members have private access to an online interactive map that enables them to locate and contact others in the carpool community. Ready to get started? Joining the Carpool Program is easy – just click here to submit your information. We will respond to your request within 7 days with next steps.